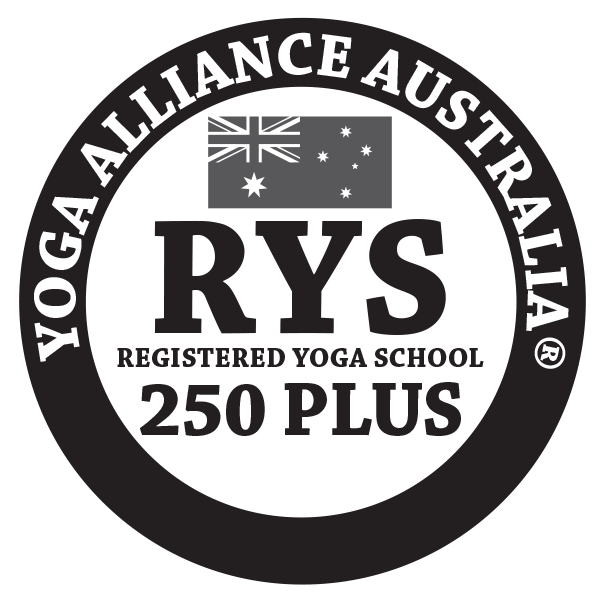 All our Teacher Trainings are approved and certified by Yoga Alliance Australia and run by experienced Gold Registered ERYT Yoga teachers. It excludes travel expenses & text books required. then PAY full amount by January 30th 2020. PAY full amount $4200 by January 30th 2020. For a special payment plan email or call us to discuss. and Yoga Teacher Di Meade on this Unique 50hr certified Kids Yoga Teacher Training. Creating a course that is unique and will give you skills to teach yoga to children in a therapeutic and fun way. Who can do this course? If you are a Yoga teacher, School teacher, or a parent and want to work with children in a therapeutic way. If you don't have any experience with yoga but are experienced with children please apply as we have had many through this course and are now teaching Flowchild Yoga. 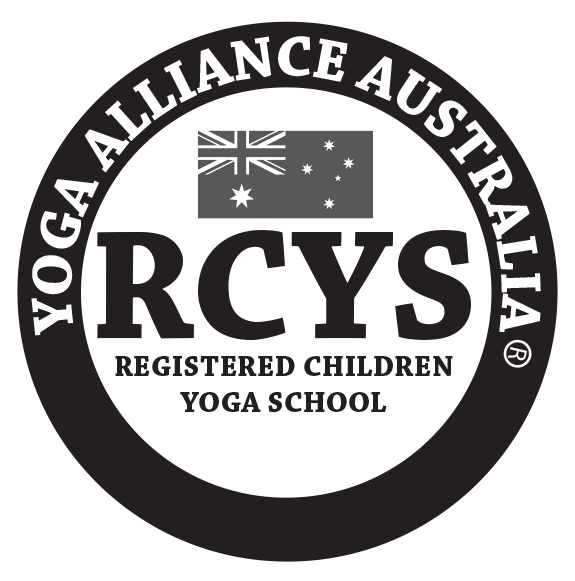 We will support you with the process and teach you the skills to teach yoga to children. Early Bird Special $1100 (gst incl) if you book and pay in full by June 30th 2019. Or pay $1300 - Deposit $600 by June 30th 2018 to secure your place and pay final amount ($900) by July 31st 2019.